Rumours for the 2018 iPhone are already in full swing, and while nothing can be confirmed about Apple’s future devices at this time, there are many aspects of the upcoming products that can easily be anticipated. 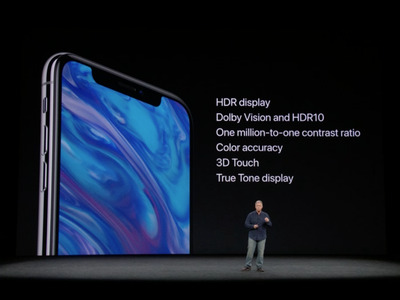 The iPhone X is an interesting product in that it is both a first-generation device and one that will likely be subject to Apple’s typical pre-release paces. 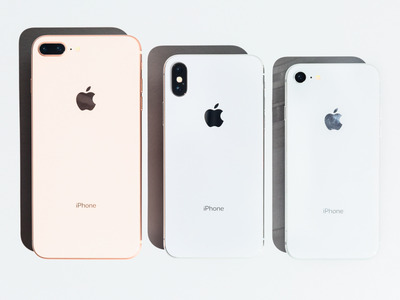 There are already 14 iPhone models that can give fans a good idea of what Apple has in store for its 2018 refresh. Consumers won’t know whether the upcoming iPhones are worth buying, at least until September 2018, but here’s what we can pretty accurately deduce so far. ApplePhil Schiller, Apple’s SVP of Worldwide Marketing, explaining how the firm overcame the challenges traditionally associated with OLED displays. The iPhone X had some interesting first-generation issues upon release, including a burn-in display issue and cold sensitivity on what Apple referred to as the most advanced OLED screen on the market. The device also suffered from audio issues early on, which has since been corrected through software updates. 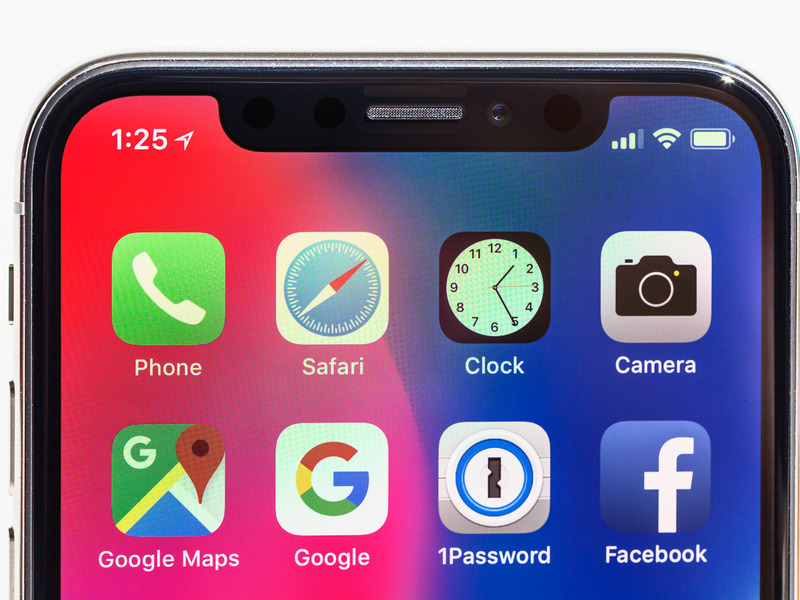 While upcoming iPhone X models will likely release with their own device-specific bugs, Apple will likely have taken care to mitigate any hardware and software annoyances that surfaced on the 2017 iPhone X model. The iPhone X already has one of the most comprehensive design changes in Apple’s smartphone series in several generations. That said, consumers should get used to this iPhone look for at least another three years. The last major design change came with the iPhone 6 in 2014, and even though Apple switched from metal to glass with the iPhone 8, it’s still pretty much a basic iPhone. But rumours suggest Apple may transition the singular iPhone X design, with its home-button-free edge-to-edge display, into several different device models in 2018. 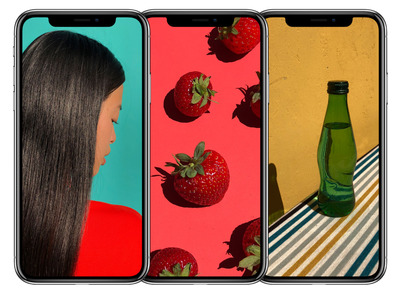 There may be two OLED display iPhone models that resemble the current iPhone X in 2018, according to KGI Securities analyst Ming-Chi Kuo. Apple may also release a third model with and LCD display to cut costs, but this model may also have an edge-to-edge display design similar to the current iPhone X.
Animoji was supposed to be a highlight feature on the iPhone X, but it has major limitations due to lack of backward compatibility with older iPhones. The iPhone X is currently the only model with the proper TrueDepth front-facing camera to render Animoji. And Animojis themselves are limited: You can only record for a short period of time over a white background. 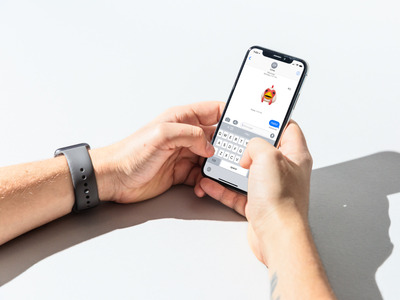 By next year, hopefully Apple has some more features for Animojis – plus more actual Animojis to turn into – which is likely, since more phones will have the feature. The iPhone X photography features are interesting, but can use some work in terms of image quality once the effects are applied. 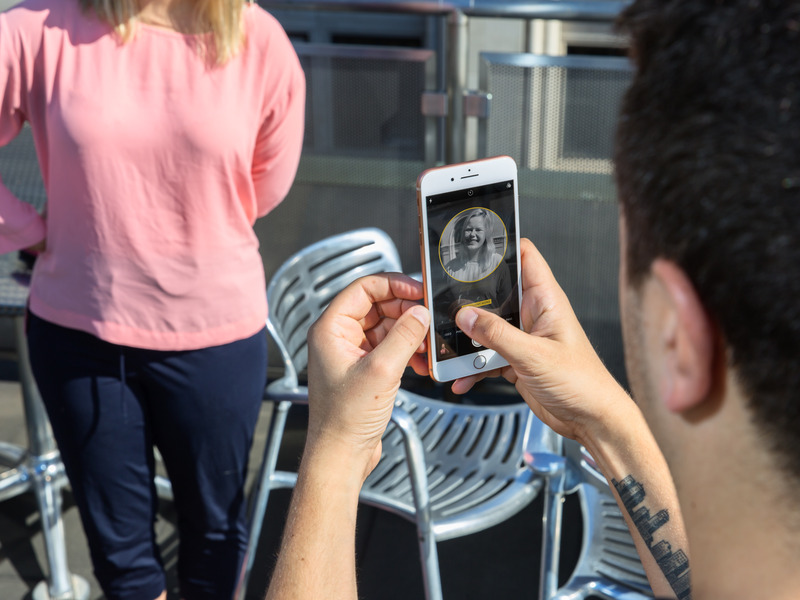 Portrait Lighting, in particular, remains in beta, but ideally would be a full-fledged feature by the the time the next iPhone X models are available. 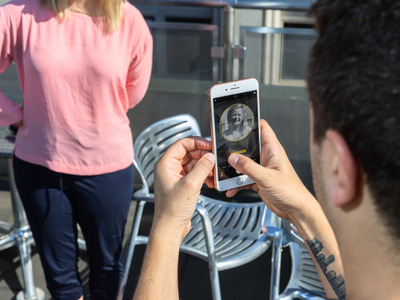 Currently, some Portrait Lighting filters can resemble a badly-executed Photoshop attempt, but the premise is to allow users to apply lighting filters on the mobile device, similar to lighting parameters in a studio. Here’s to the second time being the charm. Upcoming iPhone X models will likely look very similar to the current model, which means the infamous top notch that houses Apple’s TrueDepth camera system likely isn’t going anywhere. However, applications are continuously being optimised to accommodate the sensor panel. 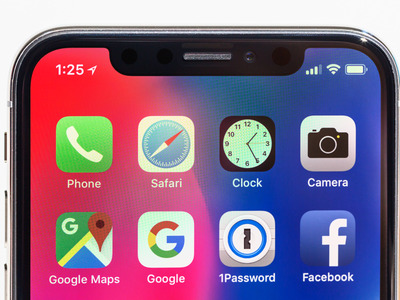 Well-known applications, such as YouTube, Netflix and Instagram have long been optimised to accommodate the iPhone X top notch, but there should be a larger library of optimised apps by the time new iPhone X models release. Not only does Apple have a year, developers do as well.